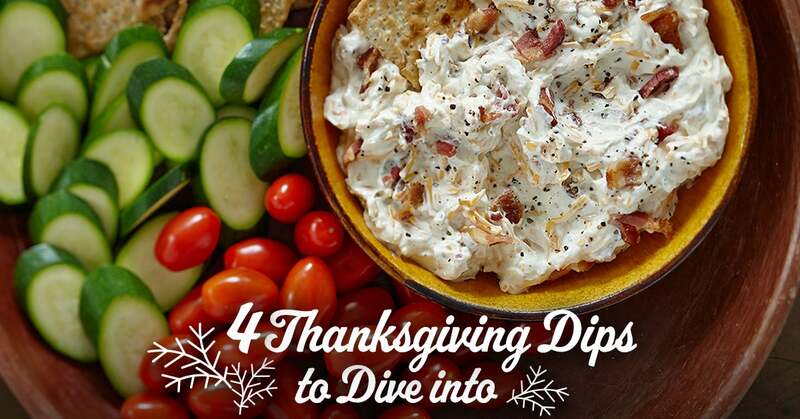 Get ready to dip into Thanksgiving. We’ve assembled our top four heart-warming dips that will make your Turkey Day celebration one to remember. Looking for bacon cheddar ooey gooey goodness? More of a classic Spinach lover? Either way, we’ve got you covered. Can't decide on one? Make all four. Bread bowl goodness with a delicious crunch and a rich, creamy dip that will leave your taste buds yearning for one more bite. No crabby attitudes here. The only thing on our mind is fresh, creamy crab dip that all of your guests will be thankful for. We put the “art” in “artichoke,” seriously. Creamy goodness that classic dip lovers and adventurous eaters will enjoy the same. It’s a fact: no one can say “pass” to this crave-able creation. It lures all guests with an enticing aroma that is sure to be a hallmark of future Thanksgiving dinners.